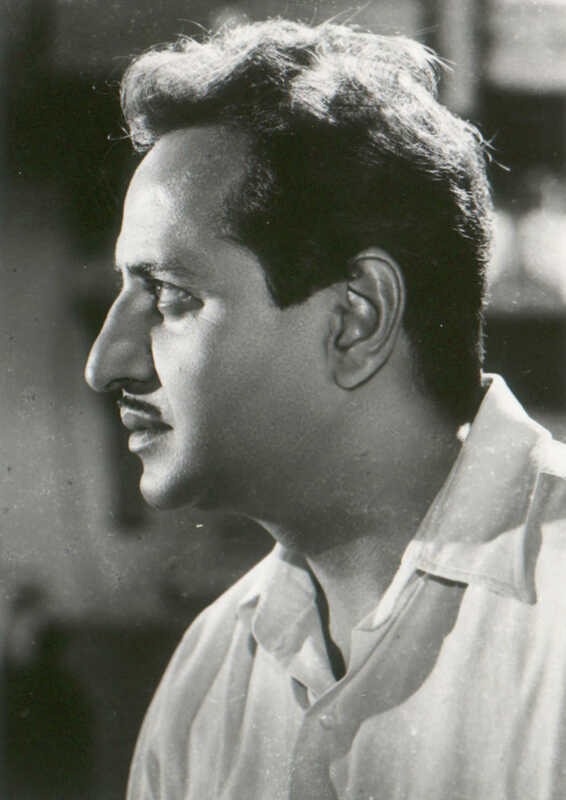 Do you look like Pran? In our continuing exploration of early films centred on the theme of India's independence, we look at the Nutan-Raj Kapoor starrer Chhalia, a powerful story of families separated at the time of Partition. On the actor’s 5th death anniversary today, we revisit one of his famous roles from Raj Kapoor’s film, where he played a fearsome dacoit. I declare that I wish to represent "Pran"